The Resort Collection of Panama City Beach, Florida announced last week the designation of Mike Stange as chief operating officer of the organization. The Resort Collection is a property management company representing six beachfront resorts, one championship golf course, a shopping center and a real estate organization. 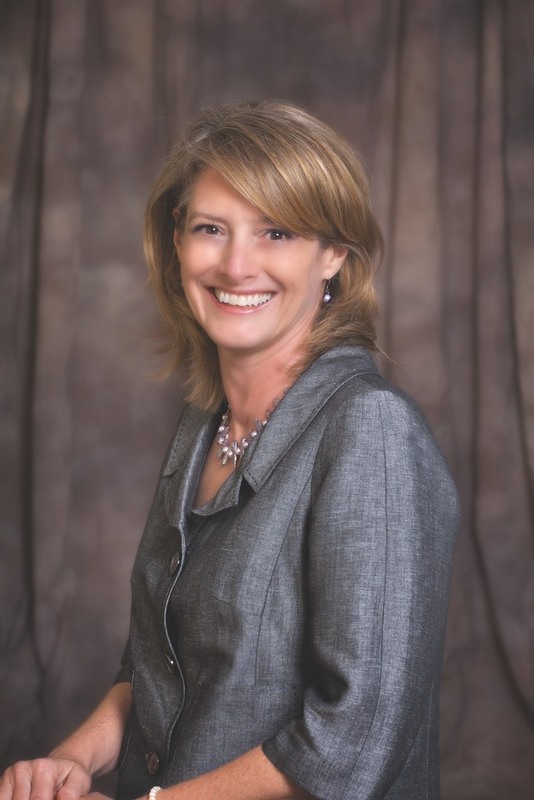 In the decade prior to joining The Resort Collection in 2009, Stange represented Intrawest, a Vancouver-based resort management company, as president and chief operating officer Sandestin Golf and Beach Resort located in Miramar Beach, Florida, and was part of the Intrawest executive management team. Stange, a graduate of Florida State University’s Dedman School of Hospitality, has gained thirty years of experience holding executive level positions throughout his career. 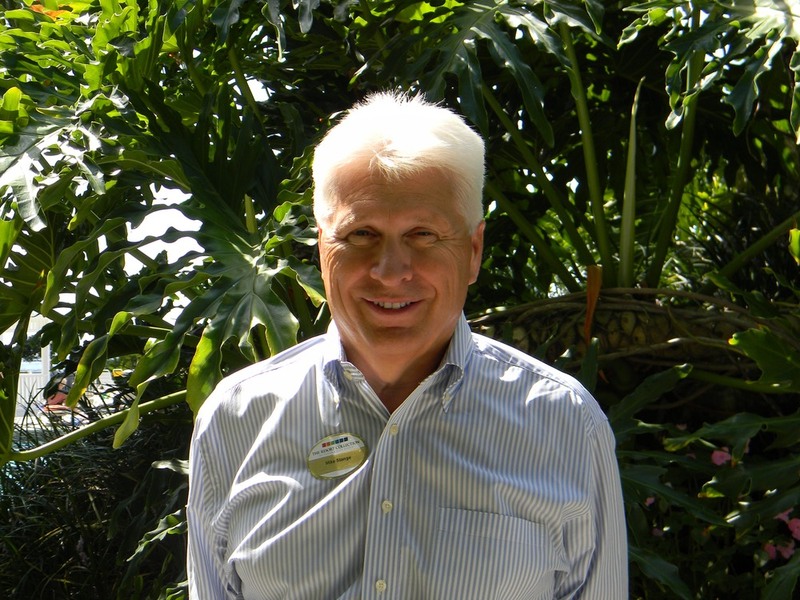 Stange began his hospitality career with Marco Beach Ocean Resort on Marco Island, Florida. He spent eleven years in leadership with Renaissance Hotels, which included management positions with Vinoy Renaissance St. Petersburg Resort & Golf Club and with Renaissance Atlanta Waverly Hotel. Stange has handpicked the members of his new management team, and it is as follows: Tom Sparks – vice president of association management, Heem Chee – vice president of food and beverage, John Ward – vice president of resort activities, Keith Wilt – chief financial officer, Paul Wohlford – vice president of sales and marketing, Stacey Aronson – vice president of lodging, Ric Holt – managing broker Edgewater Beach Realty, and Judy Johnson – vice president of human resources. Newman-Dailey Resort Properties, Inc. contracts Cornerstone Marketing & Advertising, Inc.– The Idea Boutique®, a full-service advertising and public relations firm located in Grayton Beach, Fla., in an undertaking that will rebrand the resort management company’s newest client, Hidden Dunes Beach & Tennis Resort, located in Destin, Florida. Newman-Dailey was recently named the exclusive on-site property management company for Hidden Dunes Beach & Tennis Resort as of January 1, 2011. Newman-Dailey Resort Properties, Inc. is regarded as one of the most successful property management companies in Northwest Florida, specializing in resort real estate services from vacation rentals and property management to association management and real estate sales. Celebrating its 25th year, the company has devoted itself to managing quality properties along the pristine shores of the Emerald Coast. Hidden Dunes Beach & Tennis Resort, the area’s first tennis and beach resort, opened in 1985. Tennis enthusiasts enjoy six championship clay courts surrounded by natural windbreaks, seasonal tennis activities, instructional programs taught by USPTA teaching staff, and a game matching service. Families looking for fun on the white-sand beaches will find that Hidden Dunes boasts more private beach per unit than any other resort in the area. For more information regarding reservations with Newman-Dailey Resort Properties, Inc., please visit www.DestinVacation.com. Information on Cornerstone Marketing & Advertising can be found at www.TheIdeaBoutique.com. Also, for a full view of Hidden Dunes Beach & Tennis Resort, visit www.HiddenDunesDestin.com. 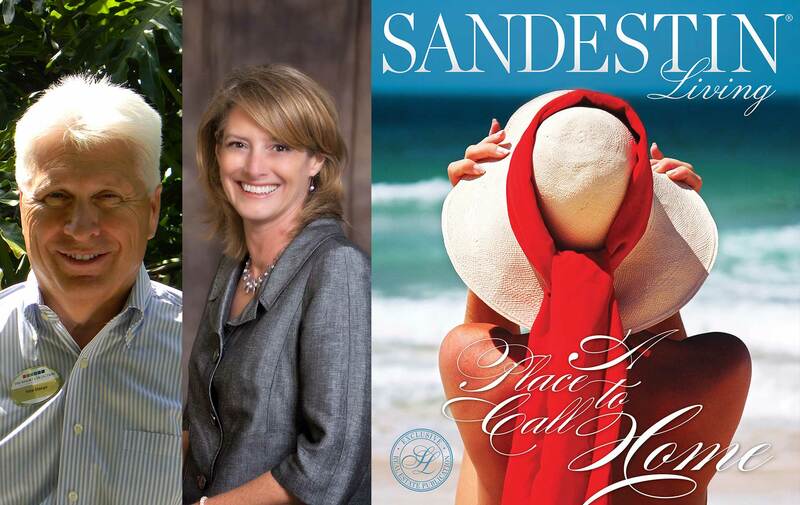 Cornerstone Marketing & Advertising, Inc. – The Idea Boutique® announces its publishing alliance with Sandestin Real Estate to produce Sandestin Living, Sandestin Golf and Beach Resort’s in-room and real estate publications merged into one new quarterly magazine. The new business model allows the 2,400-acre resort community to be showcased to potential buyers and sellers alike while combining resources into a more cohesive and unified publication with a broader readership base. As the publishers of VIE – People + Places magazine—a regional quarterly lifestyle magazine, Portofino Life—the in-room magazine for the Pensacola Beach–based resort Portofino Island, and the hardcover books Cast Your Bread Upon the Waters by Sister Schubert, and Facade by William Wade, Cornerstone has strategized a unique approach to the launch of Sandestin Living. Cornerstone, a newcomer to the publishing arena in early 2008 with the launch of VIE, recognized that the publishing industry was in the midst of painfully sobering reformations. This enlightenment allowed the visionary publisher to react nimbly, mold and grow its new publication, while championing the quality of life in Northwest Florida. Proposed by Sandestin Real Estate, the agreement between Cornerstone, Sandestin Real Estate and Sandestin Golf and Beach Resort to merge the resort’s two separate publications was inked in mid-August. 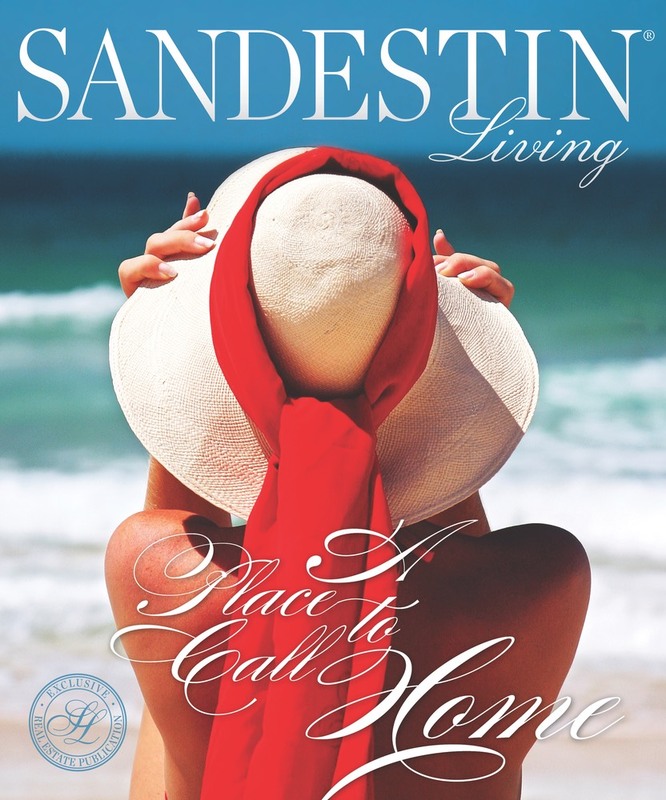 The new Sandestin Living is a hybrid of the two—a magazine that will feature articles on the essence of life, and highlighted real estate offerings within Sandestin and its surrounding areas. “We are happy to welcome the Cornerstone team as the creative minds behind our new quarterly magazine and to take our vision to the next level,” said Joe Bracciale, president of Sandestin Real Estate. Taking cues from both Sandestin Real Estate and the Resort, Cornerstone will create the editorial calendar, manage advertisement sales, and conduct an overall rebranding of Sandestin Living magazine. Sandestin Living will be placed in each of the resort’s 1,500 guest rooms and is direct-mailed to approximately 4,300 Sandestin Golf and Beach Resort homeowners. In addition to these key means of distribution, the magazine will be found at the following area locations: Another Broken Egg Café at the Linkside Conference Center, Starbucks at The Village of Baytowne Wharf, Starbucks at The Market Shops at Sandestin, Publix at Grand Boulevard, Publix at Paradise Key, Residence Inn Sandestin at Grand Boulevard, and Courtyard by Marriott at Grand Boulevard. Also under consideration is distribution from Pensacola to Apalachicola and the vital southeastern feeder markets of Atlanta, New Orleans, Memphis, Chicago, Nashville and Washington, D.C.
For more information regarding Sandestin Real Estate, visit www.sandestinrealestate.com.